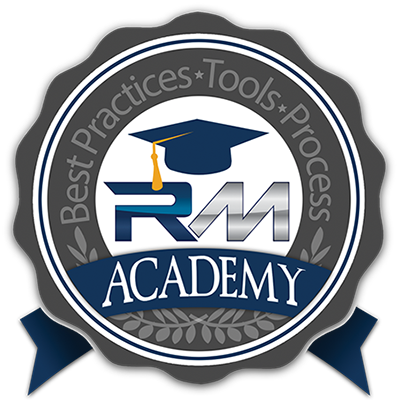 Recall Masters Academy is the automotive industry’s most complete online recall program for dealers and BDCs. Our default set-up is to build, staff and manage your dealership’s Recall Department. However, we know your staff remains the frontline for walk-in consumer inquiries. Your service advisors can also be the first to interface with a vehicle owner who may be learning of a recall for the first time. This is where we step in to provide your team with the tools to manage this process. We provide best practices, productivity tools and proven processes to achieve superior results, address consumer concerns, preserve your brand’s integrity and build a loyal base of customers. Together with our ongoing communications monitoring program, we help ensure that the entire dealer staff leverages recalls as an opportunity to create customers for life. MarketSMART Report – Find recalled vehicles on independent and off-brand lots. Work with dealerships in your PMA to preserve the integrity of your brand and restore vehicles to safe operating condition. Ideal for stores that have a mobile service team.